Create your #StackFolly and win our pink Hakwood bike! During Clerkenwell Design Week 2016, Hakwood is giving away a customised pink European oak, Hakwood bike to one lucky winner. Inspired by their HakFolly collaboration with FleaFollyArchitects, Hakwood is asking visitors to create their own stack with #stackfolly. Stack! Make a stack of anything that you can think of and capture it in a photo. Post the picture of your stack on Twitter or Instagram using #stackfolly or send your picture to: marketing@hakwood.com. 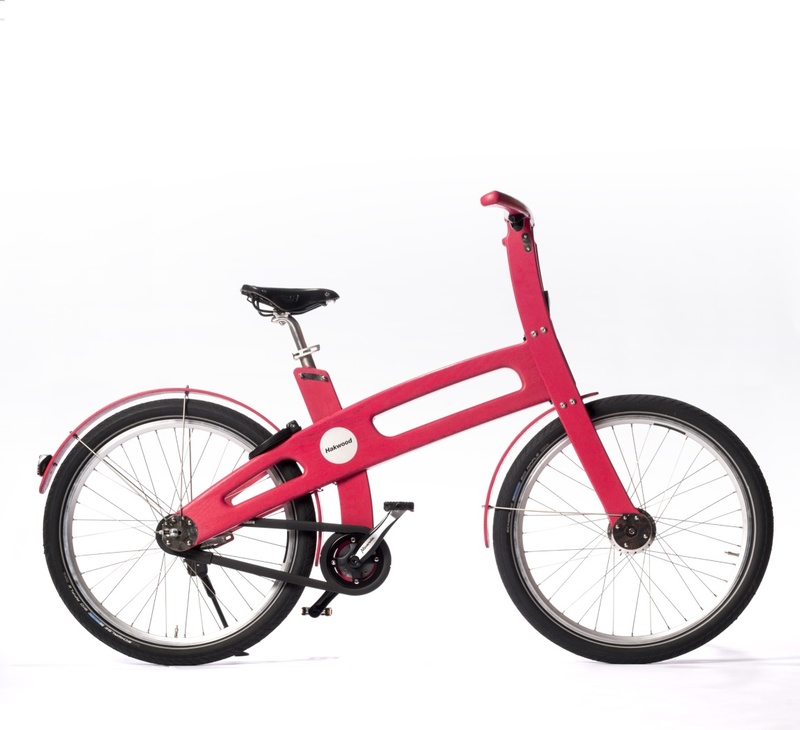 You will then be entered in the contest to win the custom pink coloured, European oak Hakwood bike. The lucky winner will be announced Thursday 26th May at 4pm across Twitter and Instagram, this will be followed by a prize presentation at 6pm at the HakFolly installation at St John’s Gate.